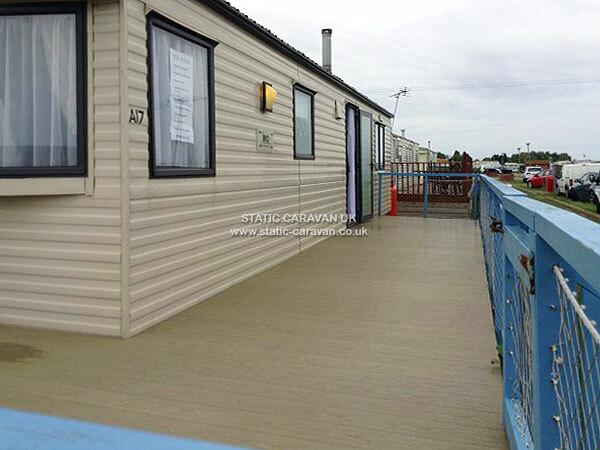 Lovely well kept, clean family caravan for family holidays at St Osyth, near Clacton on Sea, Essex. 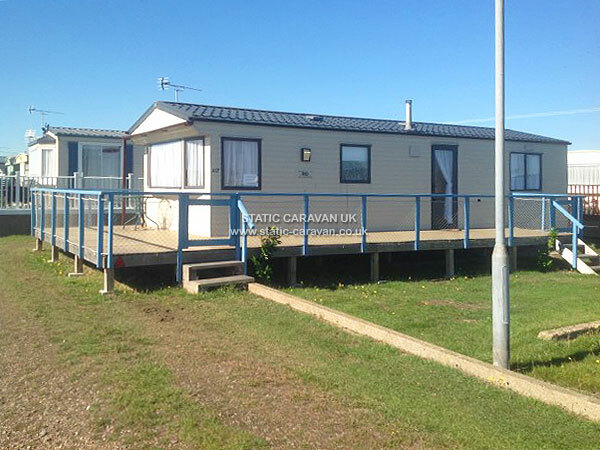 The spacious six berth family holiday home is on the popular privately-owned Hutleys caravan site, situated in a prime position behind the sea wall. It is literally a hop, skip and a jump to the beach, complete with donut and ice-cream shops! If you are looking for a comfortable, relaxing seaside holiday in a peaceful location, then you have found the right place. 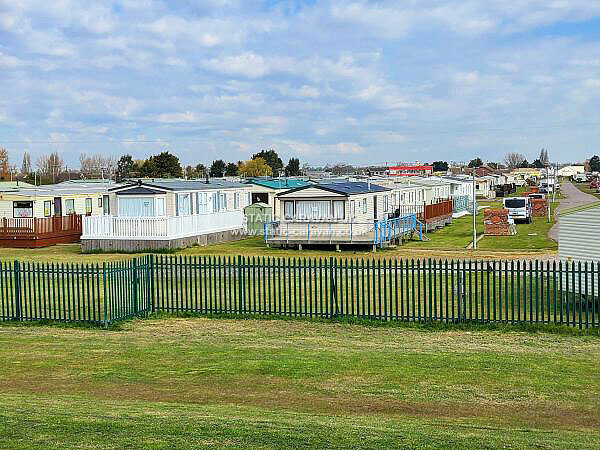 The front window of the caravan faces unspoilt clear views of the promenade and endless sky, with large grassy area to the front. 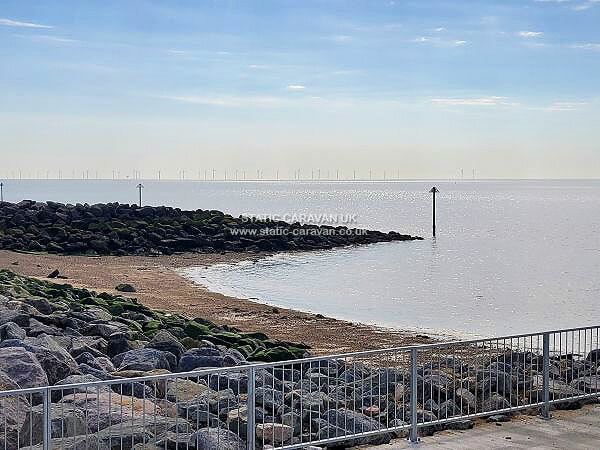 • Large width decking along full length and front with comfortable adult table, chairs and parasol (and kiddies chairs too) which face unspoilt clear views of the promenade, grassy area and endless sky. • Good sized welcome entrance/hallway. Carpeted. • Large airy kitchen / Dining / Lounge area facing unspoilt clear views of the promenade with large grassy area in front. 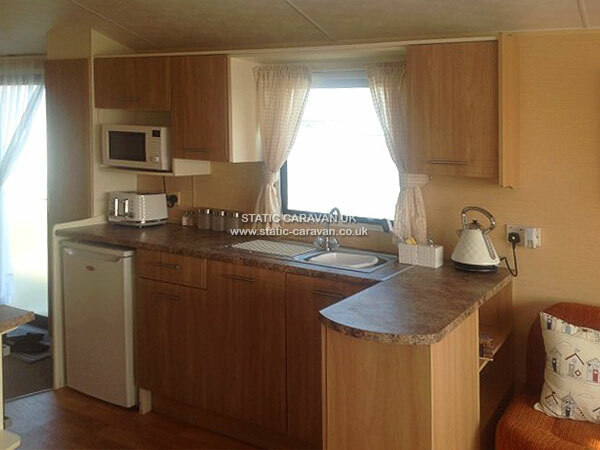 • Kitchen is fully equipped with all you need: including gas cooker, microwave, kettle, toaster, crockery, cutlery, pots and pans and all things required for happy cooking. 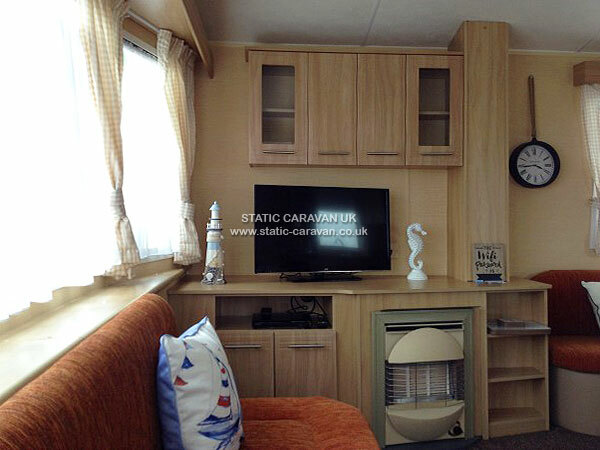 • Lounge has TV with DVD player, large comfy sofas and loads of storage space. • Bathroom has sink and under storage, glass shower, shelving and loo. Wooden flooring. • Master bedroom has double bed with over-head and sides shelving, triple wardrobes with six large drawers under, mirror and stall. Carpeted bedroom, wooden en-suite flooring. • Second bedroom has two single beds, double wardrobe with drawers under. Carpeted. • Additional bed is found in lounge – pull-out bed inside sofa which sleeps two. St Osyth is renowned as being one of the driest villages in England, and also has one of the most haunted properties too ‘The Cage’. There are still gallows in the village! 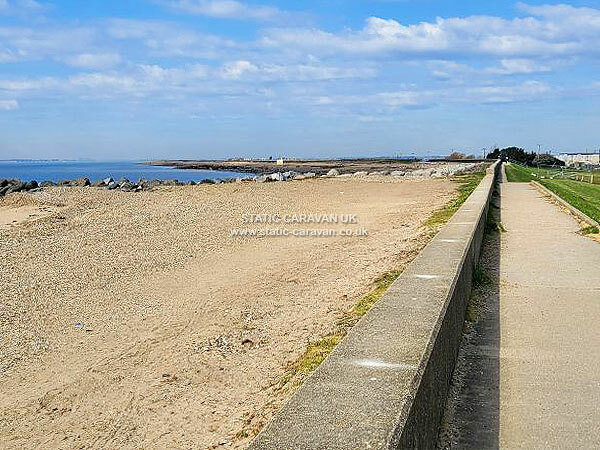 Being very near to Clacton on Sea, Frinton on Sea, Walton on the Naze and in the other direction is Brightlingsea beach with Colchester and the ‘Constable Country’ of Dedham Vale not too much farther – there is loads to do to suit everyone. 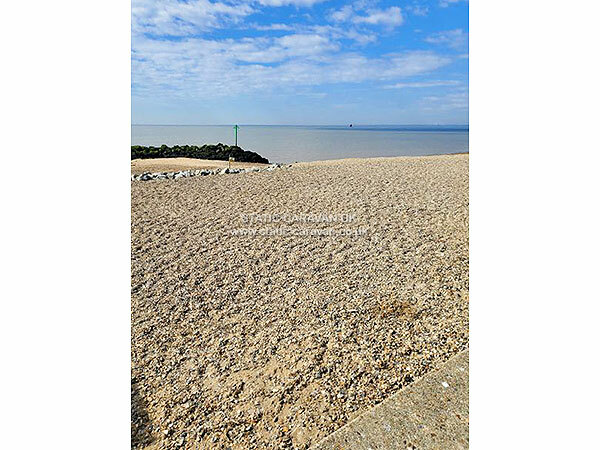 E & H Hutley purchased about one mile of Beach in 1920 when farming in St Osyth. It was served by a rough track across the Marshes. Eventually trippers discovered it and tea was sold for ½ per cup from a converted chicken house. Planning permission for timber beach bungalows was obtained and some 350 were built from 1926 to 1939. These were dismantled in 1940 and erected at Gun Sites throughout Essex. The area is now seashore Car Park and Picnic area. 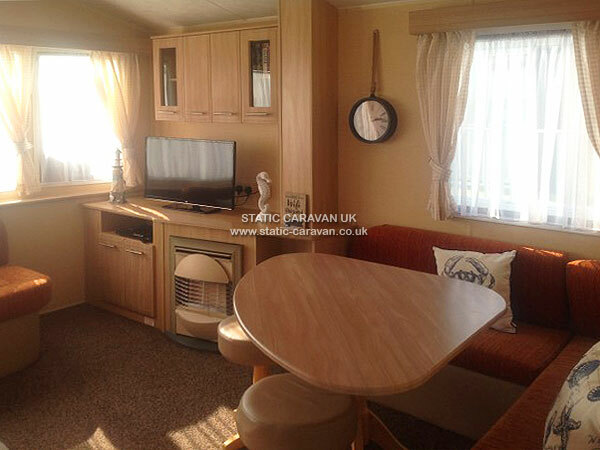 Part is reserved for a Naturist Beach (which is private and not near to the Caravan Park. It is clearly signposted as you are nearing that area of beach). 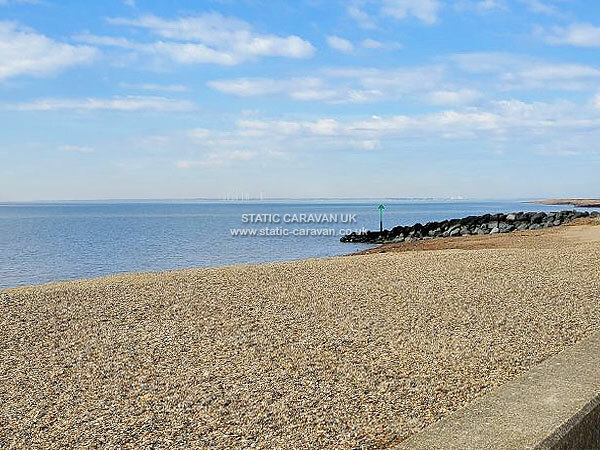 After the war the County Council refused permission for chalets and so sites were let to caravans, however as a result of the Caravan Act 1961 and the sea erosion it was decided to evacuate everything from in front of the Sea Wall in 1970. Good crabbing fun and kite flying on the beach, with water sports (jet skiing) being popular here, as is beach casting - depending on the season for fish – but mainly Codling and Whiting. 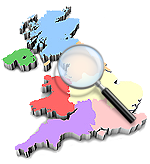 A refundable ‘holding deposit’ of £100 is required to secure your booking, returned directly into customers Bank Account within 24 hours following departure and completed caravan check. Full payment of holiday cost to be received four weeks prior to planned arrival date, or immediately if a booking date close to the actual booking date. Electricity, water, gas and Wi-fi included. Fresh bedding, bath, hand towels, flannels and tea towels are included. Guests to adhere to the Hutleys Park Site Rule. 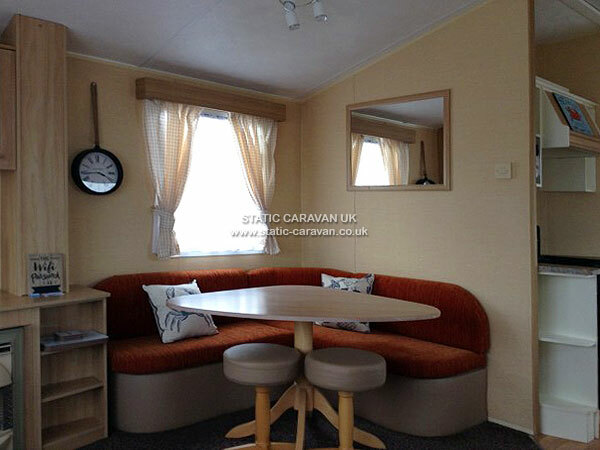 Caravan owner is not liable for guests during their stay. 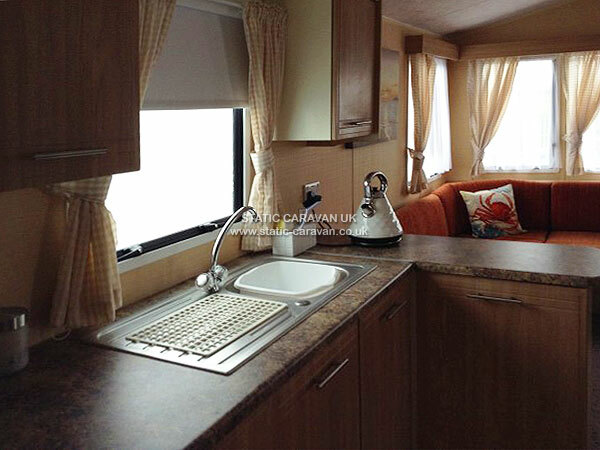 The Caravan is our family holiday home. Please telephone the owners for any problems regarding your holiday home that may arise during your stay, to enable them to be sorted out swiftly. Video of the holiday home is available, and can be sent on request.